An Illinois oncology nurse whose wedding had been called off decided to turn the sad situation into something positive. 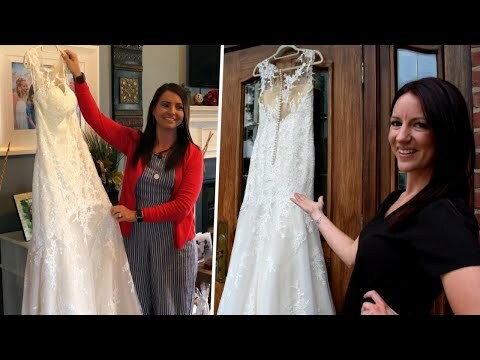 Jessica Leja knew she wanted to give her $1,800 wedding dress to someone in need. She regularly works with cancer patients and thought it would be special to choose someone who had been diagnosed. When she came across a video of Toni Roberts of Tennessee, who is currently battling breast cancer, Leja’s choice was made. InsideEdition.com’s Leigh Scheps (http://twitter.com/LeighTVReporter) has more.